Whether you’re a one man band or have a fleet of vehicles, if you’re not using your transport to market your business, you’re missing out on thousands of potential customers every day. Your vehicle can do much more than transport from one location to another – research has shown that a moving vehicle on busy roads can be seen by up to 3,000 people in one hour. With the right signage your vehicle can become a mobile advertising board, promoting your products and services 24 hours a day! 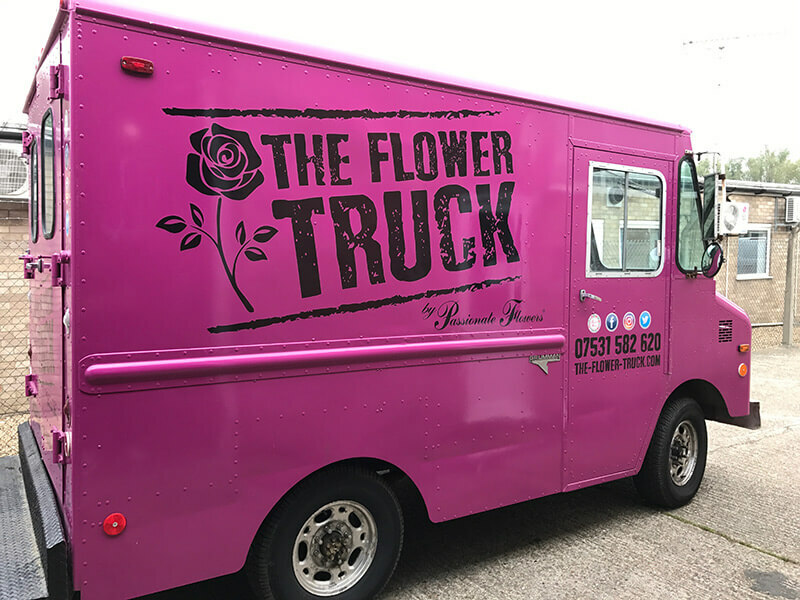 Create Signs Ltd can design and print vehicle graphics and wrapping for any vehicle, including cars, vans, bikes, motorcycles, lorries, buses and boats. The team can also offer honest, impartial advice about the most appropriate means of adding graphics to your vehicle and type of graphic that would best suit your requirements; vehicle wrapping is expensive, so Create Signs Ltd will take you through all of the options to ensure you make the right decision based on your objectives and budget.